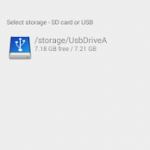 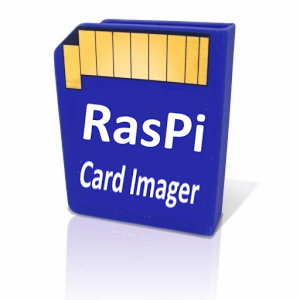 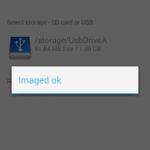 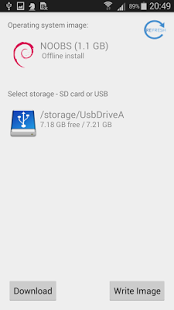 Prepare bootable SD cards for your Raspberry Pi direct on your phone- No PC required ! 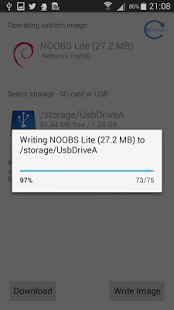 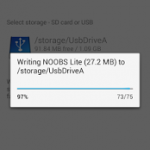 – images to SD card or USB (card reader)Can install NOOBS, NOOBS Lite, PINN and BerryBootSupports SD card in phone (if rooted), or via USB card reader. Recommended to use an OTG USB cable and a USB card reader.